We now have Membership by Web through our Company Store. See the Membership FAQ and follow the instructions. Two B&O Budd cars are coming soon to the Western Maryland Scenic Railroad, where the plan is to have them in regular service out of Cumberland, MD for many years to come. Read a special report provided by Society member John Hankey for an exciting update on what is happening. Click on this link for a copy of John's report. The Society is dedicated to the preservation of and education about the history of America’s first Common Carrier Railroad, the Baltimore & Ohio. The Society has members all over the world across a variety of railroad interests from modeling to research to preservation. 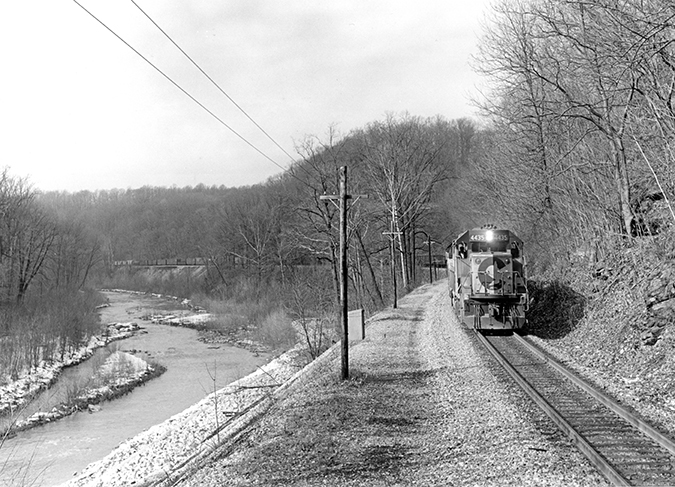 The Society maintains a large archive of documentation from the Office of the Vice President of Operations and Engineering from the B&O Railroad. We are also the custodians of numerous photographs and other items of research. We publish our findings through our Company Store whenever we feel it is helpful to do so. Our Archives area is open one weekend a month to facilitate members who wish to pursue their B&O research efforts. The Society also publishes a quarterly magazine, The Sentinel, which can be delivered through the mail in hard copy format or digitally downloaded from our web. Members can also choose to receive both the copy through the mail as well as the digital download edition for an additional fee. Each year, the Society also holds a major conference and two mini-conferences. The B&O Railroad Historical Society is always welcoming new members. We have two levels of individual membership—Regular and Sustaining. Regular members get a year of our quarterly journal, The Sentinel. Sustaining members get a year of our journal and our annual Calendar, which is mostly in color. NOTE that you must be at the Sustaining level of membership on September 30 to receive the next year's calendar free; otherwise you will be on the list for the year after. All levels of individual members enjoy discounts with our Company Store and the privilege to attend our annual Convention and mini-conferences. Become a member or check out the Membership link on the left for more information. There is a web based membership application form available on the linked page. Read about our history and a brief history of the B&O or investigate the Our Society area on the left. 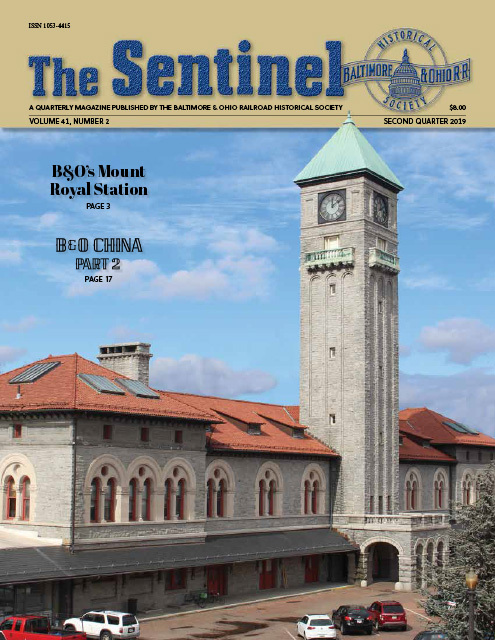 We would also suggest that you look at the wealth of Baltimore and Ohio Railroad historical information that is available through the many articles written for our quarterly magazine, The Sentinel. These magazines contain a wealth of information about the B&O and the railroad's early beginnings. The Company Store still has a few back issues available for sale to the public in magazine format, some going back to 1990. There are also three CD's available for sale that contain copies of virtually every Sentinel magazine printed since inception of the Baltimore and Ohio Railroad Historical Society through CY 2009. These magazine files are in "PDF" format. The Society is also active in the development of new models that accurately represent an item of equipment that ran on the B&O during its existence. If anyone, whether it be a commercial entity or an individual with an idea that has a clear path to production, with recommended vendor, of a B&O product, please contact our Chairman, B&O Modeling Committee. Please see our Contacts button in the Navigation Bar above for a listing of Society contacts, including the Chairman, B&O Modeling Committee. 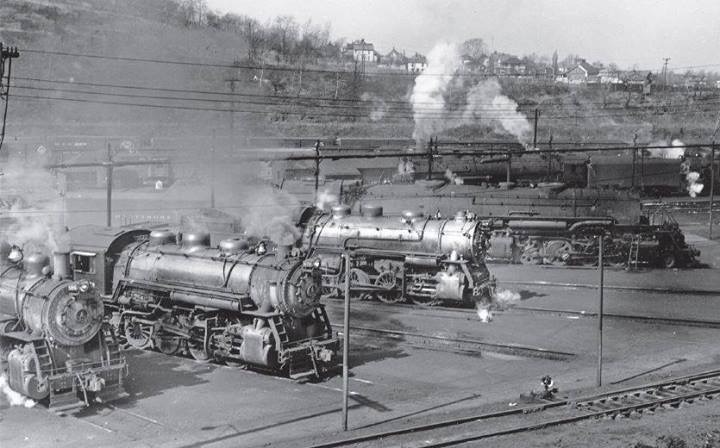 The Baltimore and Ohio Railroad Historical Society is offering a program to encourage young writers to do research into B&O Railroad history. Students between ages 14 to 24 are encouraged to study, research, and write on the rich historical heritage of the B&O and how it played a major role in the development of the eastern half of the country. Check out our Young Historical Writers Challenge module for further information. 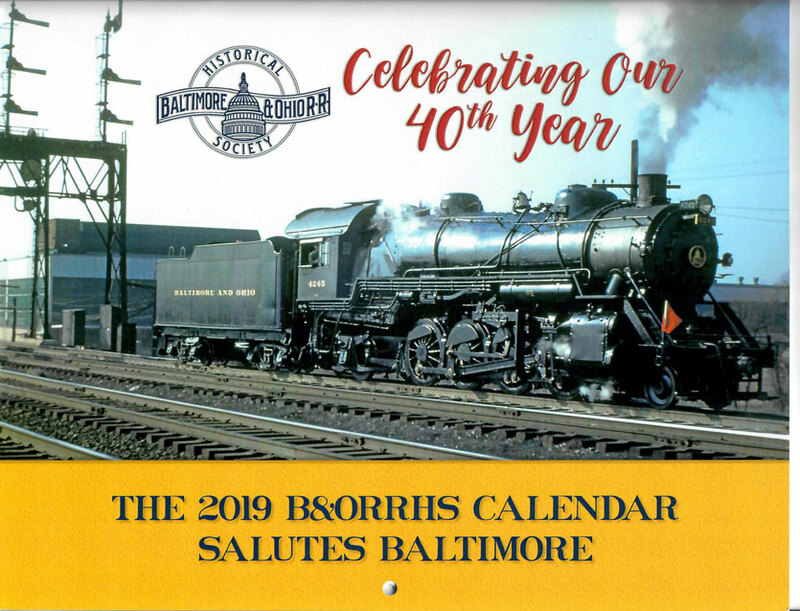 The Baltimore and Ohio Railroad Historical Society needs your donations for programs that are beyond the budget covered by our membership dues and our Company Store sales. These are programs that are made possible by your donations. Please go to the DONATIONS button on the Navigation Bar at the top of this page to see the programs that need your help. Here are some B&O Railroad Historical Society items of note. Check 'em out! The paper copy of the 2nd Quarter 2019 edition of The Sentinel magazine is being mailed out to members. The digital copy is ready for download at this link. You may want to also go to our Company Store to check and see what back issues are still available. While you are at it, please be aware that we have most issues on CDs broken down by decade. The issues on these CDs are in PDF format that must be viewed on computer. While in the Company Store, please check on the Sentinel link in the left margin of our Company Store for a listing of all magazines that are still available in hard copy. You can also order the CD or CDs from this link as well. 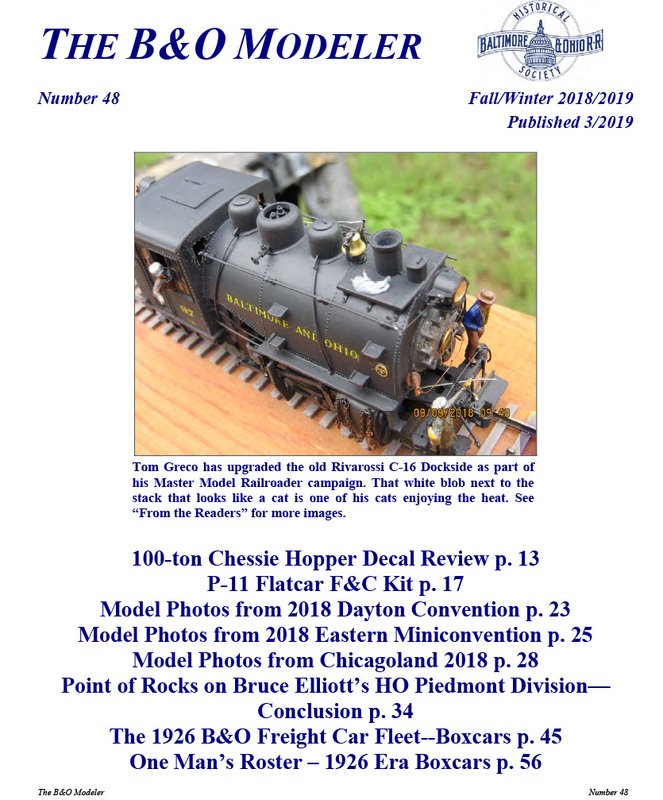 Issue 48 of the B&O Modeler Magazine has been published. You can see the new issue by clicking on the picture to the left, or by going to the Modeler Magazine link in the Navigation Bar at the top of this page. A new Modeler index is available at this link. The Society puts on Community Outreach programs during the year that are intended to encourage those who are not a member to consider joining us. They center around presentations by influential speakers that talk on topics in B&O past history and other interesting railroad topics. They are all well-worth attending. To see a copy, just click here. Mark any events that you may be interested in attending on your calendar. 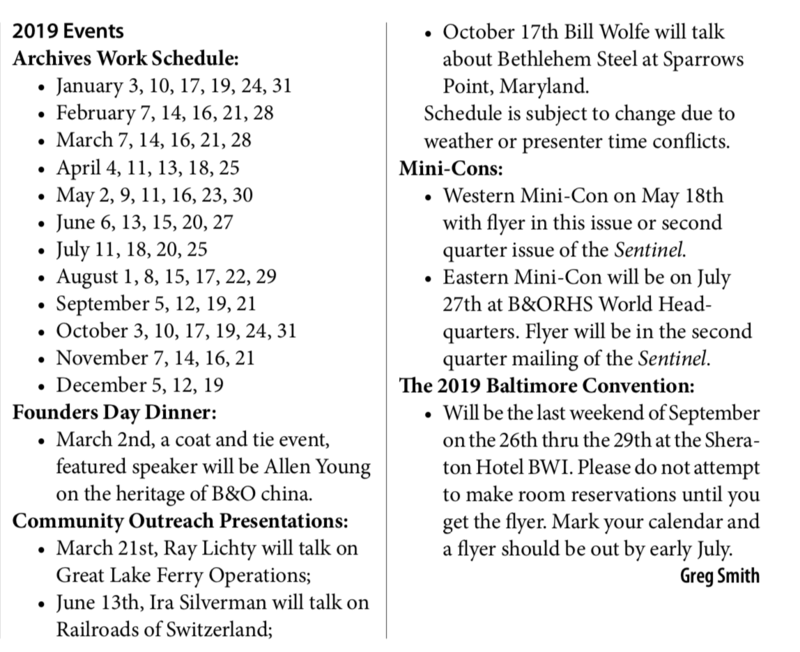 The 1st Quarter of the Sentinel Magazine published the events that the Society has planned for 2019. To see a copy, just click here. Mark any events that you may be interested in attending on your calendar. The Society has an agreement with the Pixels.com website to sell Baltimore & Ohio Railroad artwork on a multitude of items ranging from clothing, coffee mugs, beach towels, tote bags, and many more. Perfect for gifts to anyone interested in railroading, present or past. Take a look at what is offered at this unique artist website. Easy Way to Change Your Address. Members can change their mailing address by email if they want to save postage and for added convenience. Did you know that you can also change your email address by using the same method? Keeping a current email address on file is important as it is a quick way to check with you if there is a question on a Company Store order, a renewal, or for any other issue that may arise. We recognize that people move, and that may also mean that your email address changes as well. So in addition to sending in your mailing address by email, please let us know if your email address will be changing as well. To send in any changes, please click on the following link and don't forget to include your member number. Click here to let us know your new moving or email address. Sentinel Delivery Options. We have different ways you can receive your quarterly magazine, The Sentinel. You can get your copy the traditional way by hard copy through the postal service. You can opt for a digital copy in place of your hard copy. Or, you can now opt for both methods of delivery for an additional fee of $10.00. To find out more about your delivery options for our magazine, The Sentinel, go to our Sentinel link. As of October 1, 2017, we have 80 members receiving the digital download of our magazine. A great number of our digital subscribers are also receiving the paper copy through the mail. New B&ORR Historical Society home - Our Society has a new home located at 5745 Bartholow Rd, Eldersburg, Maryland, 21784, telephone 443-398-8166.